Are you always admiring women with seemingly perfect hair? 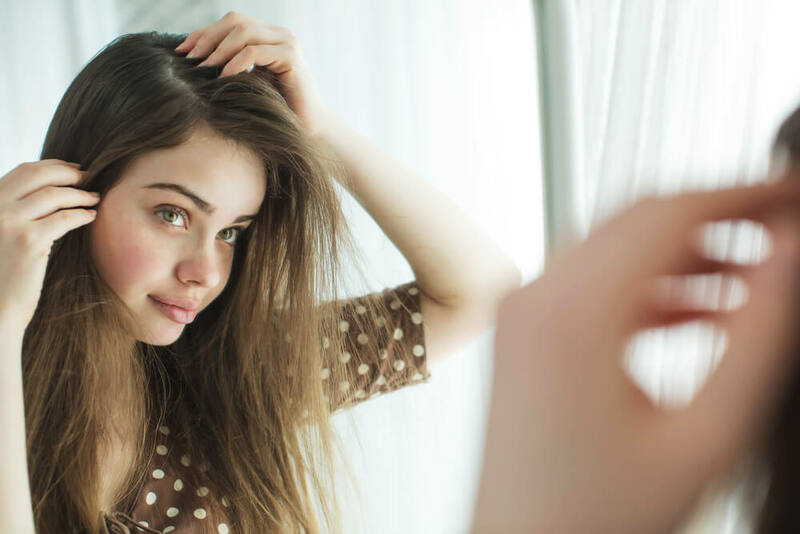 If you know a woman with perfect hair it often seems like they have some hidden secrets to getting those perfect locks the rest of us aren’t aware of, right? Well, fortunately for you, we’ve uncovered those ‘secrets.’ As it turns out, they’re not that much of a secret but there are some key habits they adopt into their life. Habits of women with picture perfect hair are achievable, yes even for you! 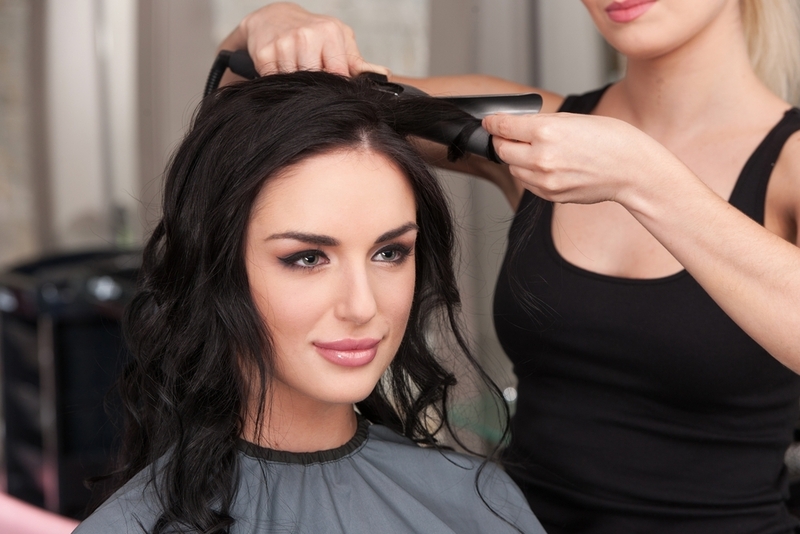 Do you use heated hair styling tools often? We’re all about having fun with flat irons, curling irons and hair dryers(naturally). But even when you practice healthy habits and strategies when using these heated styling tools they can put a lot of stress on your hair when you use them every single day. The ladies with perfect hair know this and they make it a habit to NOT use them on a daily basis. Using heated styling tools is great, but it’s important to find that balance. Try using them as few times a week as possible. This will give your hair a break and allow it to not be put under the stress of heat. Ladies with picture perfect hair know that part of achieving that perfect hair means investing in quality hair care products. Focusing on using products that add and lock in moisture to your hair is crucial, and those with perfect locks know this. Using quality hair care products starts with the shampoo and conditioner you’re using. If you’re not currently using hair care products that are giving you the results you’re looking for, it’s time to think about upgrading. When you do use these quality products your hair will be much more moisturized and hydrated, develop split ends less frequently, and overall your hair will LOOK much healthier. The fact of the matter is our hair needs moisture. When our hair is lacking moisture it tends to look and feel dry, brittle and unhealthy. The ladies with picture perfect hair know that maintaining and adding moisture is a crucial part of their hair care process. This means using hair care products that focus on moisture adding benefits (as we mentioned above), as well as a few other habits you may not be as familiar with. 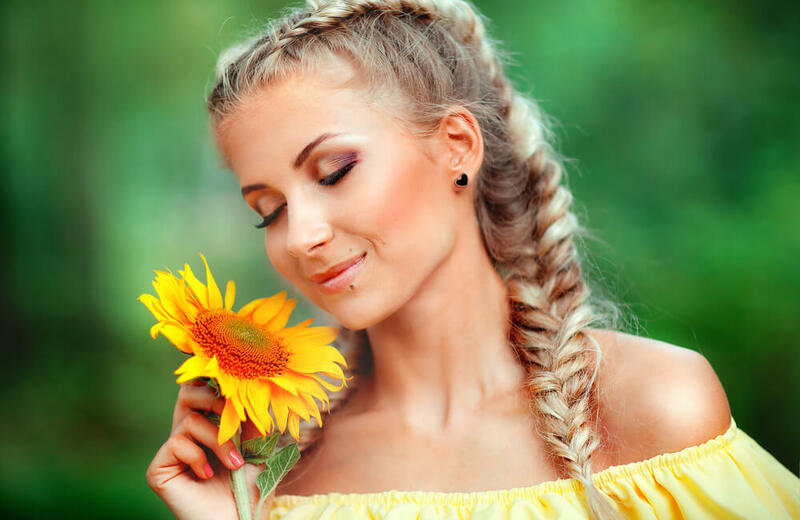 Spending a lot of time outside in the sun can majorly influence the moisture (or lack of) in your hair, covering your hair or limiting your time is a necessity for those perfect locks. In addition, not using HOT water when showering and washing your hair. We know it’s tempting to skip past your regular haircut trim appointments, but ladies with perfect hair know that keeping up with trims are necessary. Yes, even if you’re growing out your hair. Keeping up with regular haircut appointments is going to help keep your hair healthy and get rid of any split ends before they get too bad.